Interestingly as a medical student I used to arrogantly say that I’d never go into research and that it would be a waste of time for someone to do a medical degree and then go into research. It just shows how wrong one can be. I loved medical school. I had a fantastic group of colleagues and friends. For three years we lived shoulder-to-shoulder in the hospitals 24 hours a day, seven days a week, and we had some fantastic times together. We developed relationships that have lasted for many years. Life was very tough as an intern. We worked 100 hours a week. I suspect that that’s probably not happening today. But I clearly recall starting work on one weekend at 8AM Saturday morning and finishing about midnight on the Monday night, and getting very little sleep the whole time. We were saved by the nurses on many occasions because we were simply far too tired. Interestingly as I look back, I can remember some periods in my internships more clearly than others, and I suspect that that is probably because I didn’t have enough sleep to lay down memory traces. I had some fantastic consultants, and they encouraged me to consider research and a PhD even though they hadn’t done it themselves. I knew some individuals who had taken a PhD at the time, and I admired the way they would think about datasets, new drugs and treating patients. Medical school for me was about knowing all the facts and being able to regurgitate them with little opportunity to think hard about the basis behind them. What research did was give me opportunities to really think about what data is and what we truly rely on when we’re making clinical decisions. My PhD supervisor was Donald Metcalf, a real giant in Australian and international science, and I had no idea how lucky I was at that time to have Don as my PhD supervisor. He became my colleague and friend. He had a great sense of humour but very dry. The first time I walked into Don’s office and asked if he would consider me as a PhD student, he told me “You’re 27, you’re too old to learn anything. I thought that I had a pretty good understanding of the continuum from research to clinical work. I had been involved in lab discovery work for 15 years and in clinical trials at the Royal Melbourne Hospital. But I really had no understanding of the gap in between. I had friends who went on from the Royal Melbourne Hospital to Amgen, a biotech company in California. Every time I met up with them, they would tell me how much fun they were having in the company, how much more they were learning, and how much that experience had broadened their horizons. You only get to live once and it’s important to take advantage of the opportunities that present themselves. I’ve always embraced change. It’s often never pleasant or fun, but you learn so much more moving onto new things and embracing risk, even though it’s more comfortable staying with the status quo. 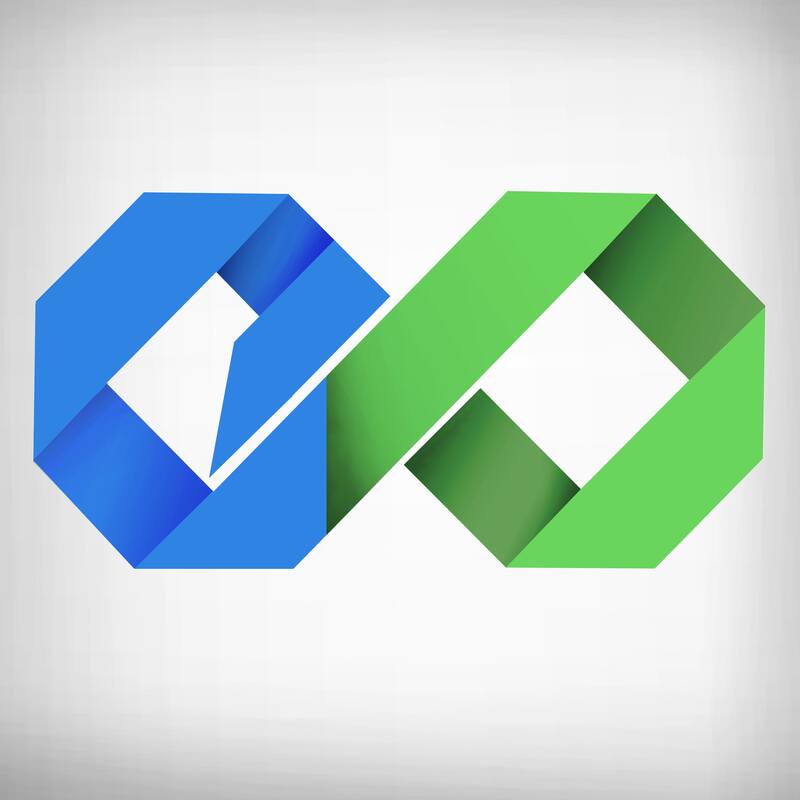 Amgen asked me to consider a position with them on a number of occasions. In 2002 we decided that it was a good idea, so we moved to California. At Amgen I had the opportunity to run five groups in the US, all working on discovering clinically potent molecules and developing them into commercially viable drugs. My favourite commercial molecule was the human granulocyte-colony stimulating factor (G-CSF) which was a molecule Don and I first identified during my PhD. Altogether a dozen molecules came out of our group which I’m very proud of. Dr. Glenn Begley is a University of Melbourne graduate who became a clinician-researcher in hematology and oncology in an era where clinicians did not commonly delve into research. In 2002, after 15 years as a clinical doctor and academic researcher, he made the leap into the pharmaceutical space becoming the Vice President of AMGEN in the USA. 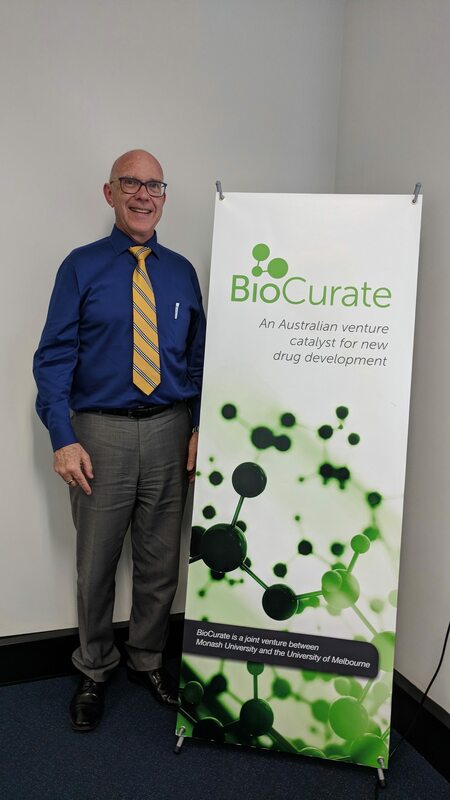 He spent 15 years in various management roles with several pharmaceutical companies, before returning to Melbourne, Australia in his current post as the CEO of Biocurex, a joint research collaboration between the University of Melbourne and Monash University.